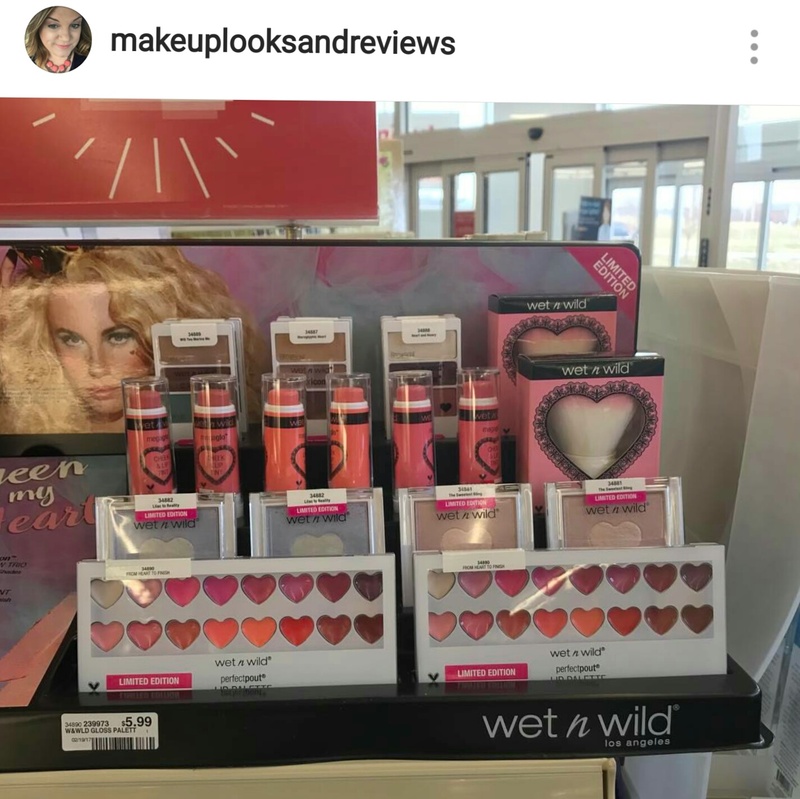 The Wet n Wild Spring 2017 Collection has started to arrive in stores and Meghan of @makeuplooksandreviews on Instagram shared some photos of the display she found at her local CVS. 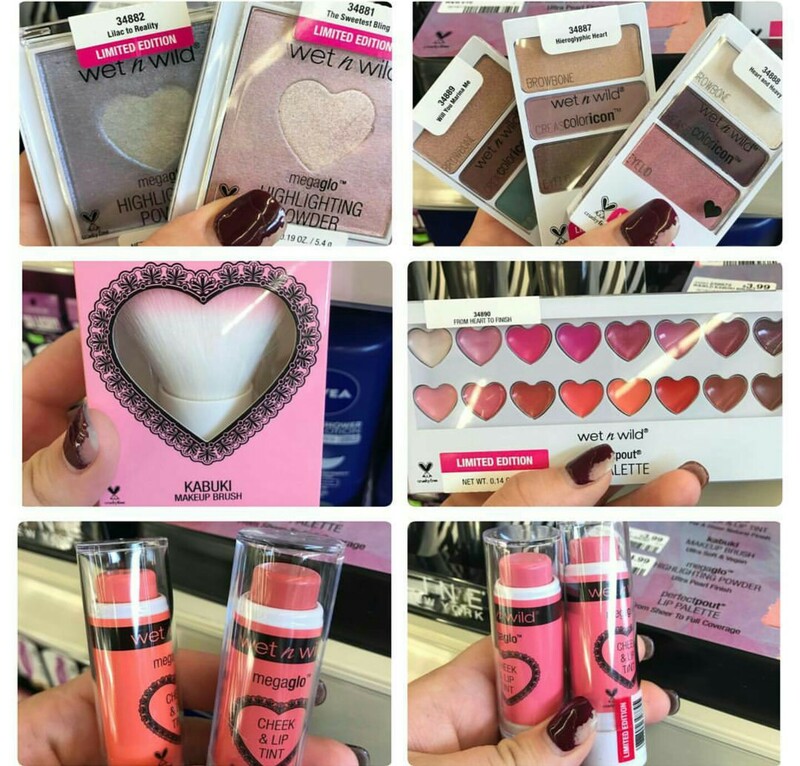 There are brand new highlighters in pastel pink and lavender shades, new eyeshadow trios, a kabuki brush, lip palette, and lip & cheek tint sticks. I'm already on the hunt for these but haven't had any luck yet...have you seen these in your local stores? Let us know in the comments below! I found the display. The eyeshadows are beautiful. The texture and pigment are not the absolute best I've had from wet n wild but they're all very nice, a primer would make them great. The highlighters are really pretty, I thought they would be chock full of big glitter but not really; it's a shimmery sheen finish. I can't wait to try the lavender one. The blush sticks swatched beautifully, but again I need to try them first. I bought the lip palette as a collector's item, really. I will try it but I expect just some standard gloss. I found 1 at Walgreens...and because I bought every last piece they let me have the display....yeah! ....Now.....what to do with a W N W display..lol...not a clue.